Spam is an Internet slang that refers to unsolicited commercial or bulk email. It is flooding the internet with many copies of the same message, and are usually considered to be electronic junk mail. Why do businesses still implement spamming as their techniques when many of us think that spam is absolutely useless and inefficient as an advertising tool? How can they be useful for advertising purposes? Repetition! The goal of spam is to make you to create an awareness and consider its offer immediately. With repetitive emails sent to its target, one day a letter with some advertisement arrives exactly when the receiver is being interested in something similar. Groupon top the list with an astonishing 388 emails sent on average per user! They uses newsletters to advertise or promote its deals of the day. 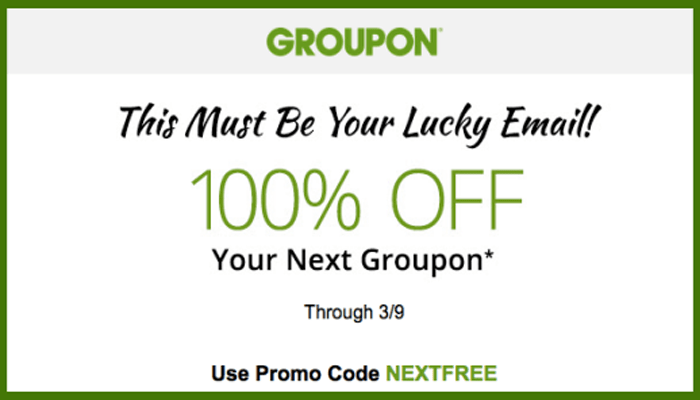 By providing an email address to Groupon, individuals are automatically subscribed to multiple newsletters which were sent to them either daily or weekly. The Australian Communications and Media Authority took action and issued a formal warning to Groupon Australia for sending daily email newsletters without the consent of people interested in its deals. 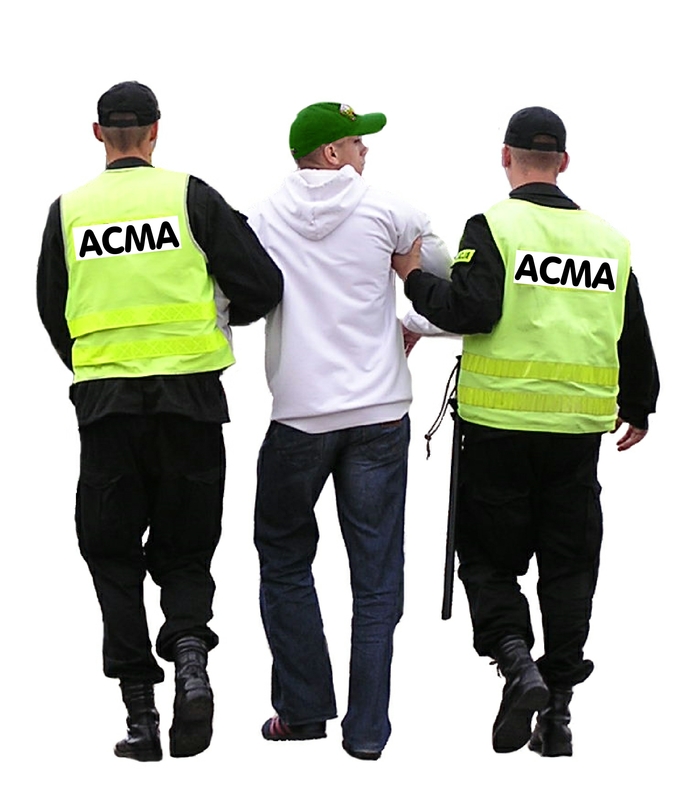 The Australian Communications and Media Authority (ACMA) is responsible for administering a range of technical and consumer issues relating to telecommunications and is encourages companies to develop voluntary codes of practice and technical standards where they are in the public interest and do not burden them (ACMA, 2016). The messages sent through email must be easily identifiable or recognize by customers and contain relevant company information. Option to receive the promotional messages is something that the receivers must be given. Are you sick of spammers? Let me know your thoughts on the topic down below.